Every girl loves their jewellery. Whether it’s a statement piece, a treasured piece or something that is worn all the time and Angara provide a bit of something for everyone but with a very personal touch. Angara is a word in ancient Sanskrit that means "the fire within.” The family company has been in the Jewellery, more specifically, gemstone business for generations and has deep roots in gemstone cutting, polishing and design. Specializing in Sapphires, Rubies, Emeralds, Tanzanites and Diamonds, they provide rings, necklaces, earrings and even jewellery for occasions such as Valentines and Mothers Day! 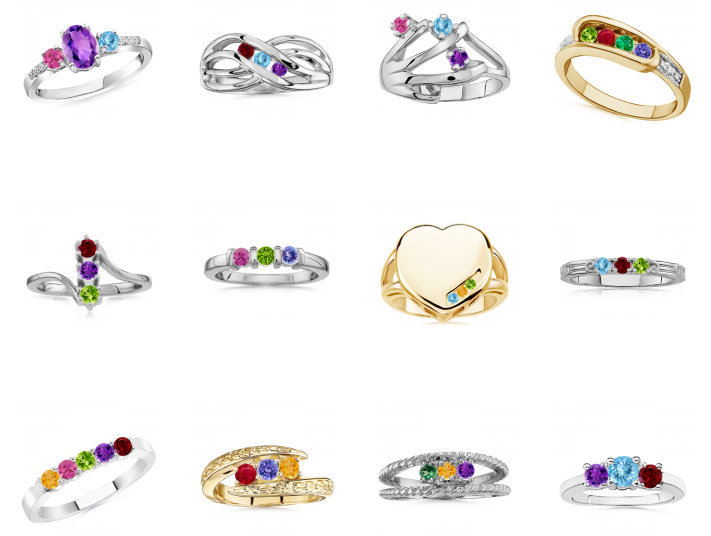 These Mothers Rings are gorgeous, colourful gemstones set in a range of different styles to suit everyone out there. You could have the number of gems to match the number of children or members in your family!